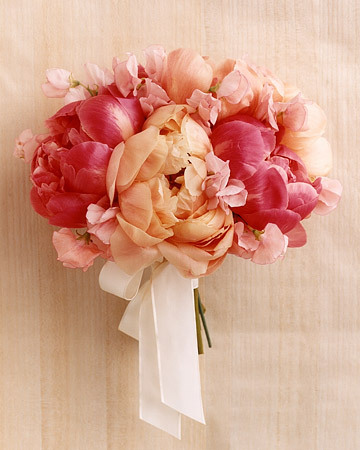 April brings us two beautiful flowers that are especially fabulous in bouquets. The sweet pea and the daisy both belong to April. These flowers create some of my personal favorite arrangements thus far even though they are very different from one another. 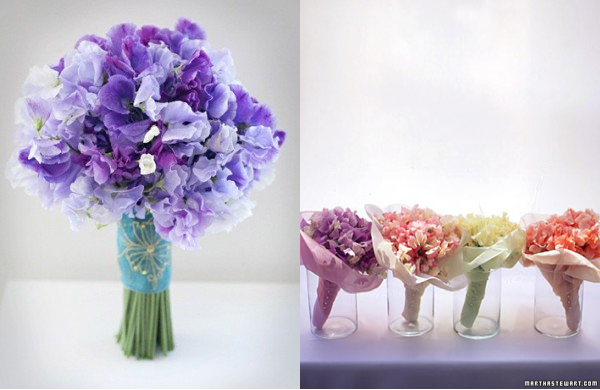 Sweet peas are smaller and are used more as accent flowers and fillers but create such a romantic feel to whatever they adorn. 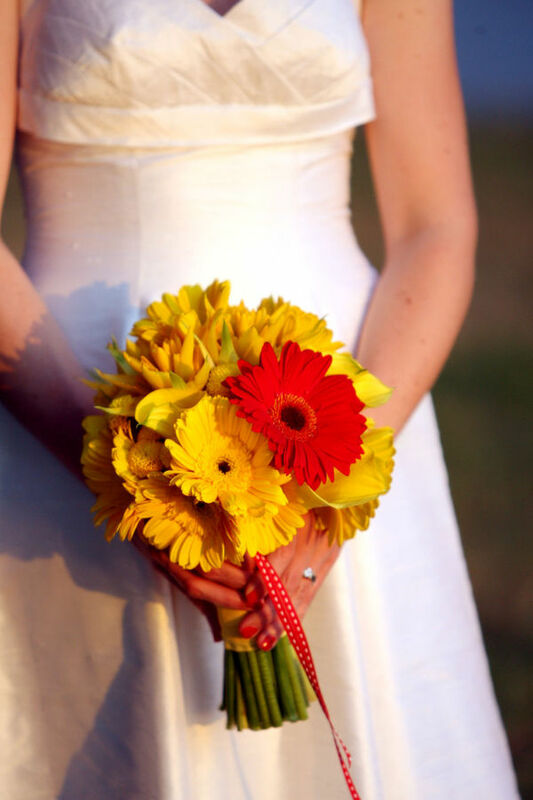 Daisies are a bit more versatile and, depending on their color, can convey either a sense of happy cheerfulness or a romantic vintage feel. 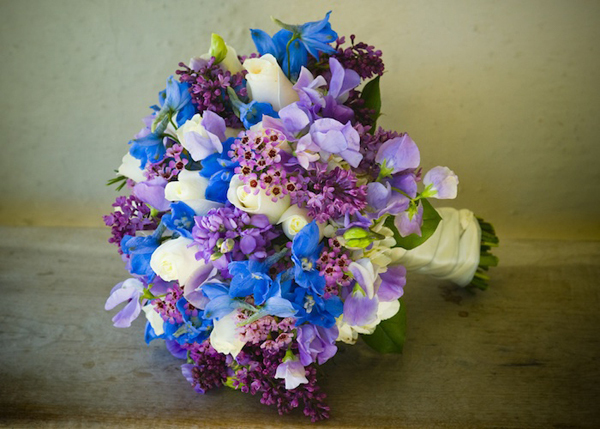 The sweet pea represents departure and blissful pleasure while the daisy symbolizes gentleness, innocence, and loyal love according to meaning-of-flowers.com. 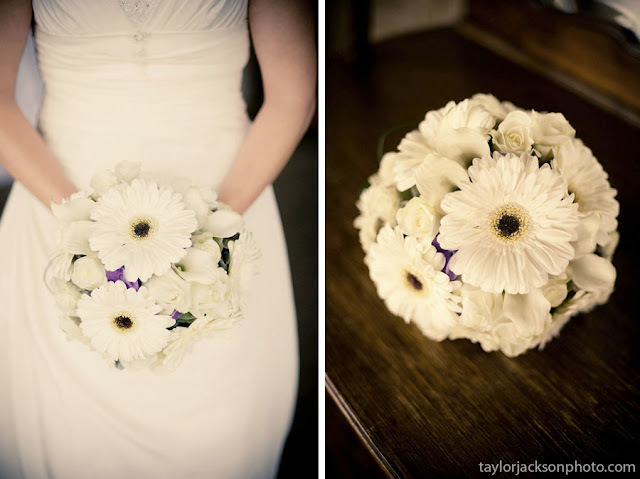 I also love the color possibilities with these flowers! 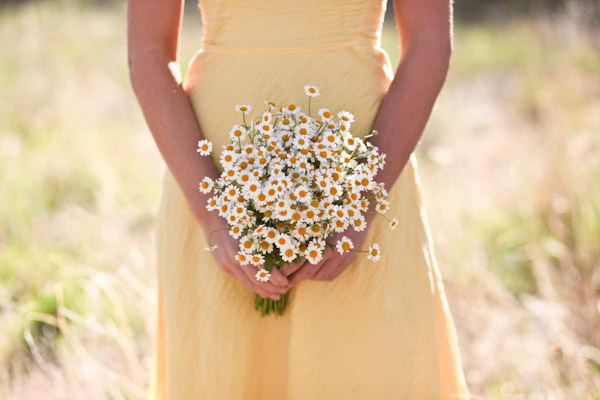 In the right setting, these wild daisies would be GORGEOUS! Be unique and think outside the box! Your wedding is YOUR day, and it should be uniquely you. Happy planning! I like Sweet Peas more than Daisies due to her special feeling ,and if you like the Leather shoulder bags at http://www.cwmalls.com too, you'll great!